Schürholz - Tradition. Experience. Innovation. The foundation of the Schürholz company was laid in 1918 in Plettenberg in the Märkischer Kreis. Starting as a producer of punched washers, the company has developed into a provider of sophisticated precision parts, assemblies and components that are in high demand worldwide. As a systems supplier and flexible service provider for comprehensive solutions, the Schürholz Group implements customer demands along the entire process chain, starting at the prototype, to small and even large series. The company’s international customer base includes renowned manufacturers from the car, car supplier and electronics industry as well as other branches of the industry. The Schürholz Group provides development expertise and support for products and processes by means of its own tool- and prototype engineering. Our business group has a diverse range in terms of technology. In that regard, punching and punch-bending technology, laser and CNC-bending technology as well as welding- and joining technologies complete the technical assortment surrounding the forming of metal. In addition, further services including project management, surface refinement and assembly as well as individual logistics and supply concepts are part of our repertoire as a full-service provider. In total, the Schürholz Group, with more than 142 million produced parts in 2016, generates an annual turnover of more than 68.3 million euro and employs about 310 staff members at four locations. Since our founding in 1918, we have developed an extensive customer base and are proud to have been supplying to some of our customers for decades already. Should you require references from your industry sector or have any questions, we look forward to hearing from you. We are convinced that companies can only overcome the growing challenges of the increasingly complex and globalized world economy in sustainable networks and partnerships. Here is an overview of the affiliated and system partners of the Schürholz Group. A century-long history has made our globally active corporate group into what it is today. Find out more about the important milestones in the development of the company Schürholz. The company’s foundation is laid by Johann Schürholz with the founding of the pressing plant at the Ratscheller Weg in Plettenberg. Johann Schürholz produces washers and pressed parts in a one-man operation with a turning lathe. The first production halls at the Ratscheller Weg in Plettenberg. 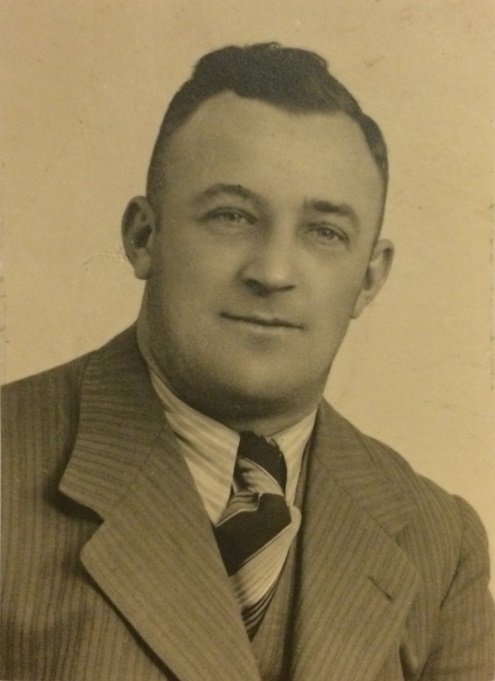 Picture taken between 1945 and 1950. 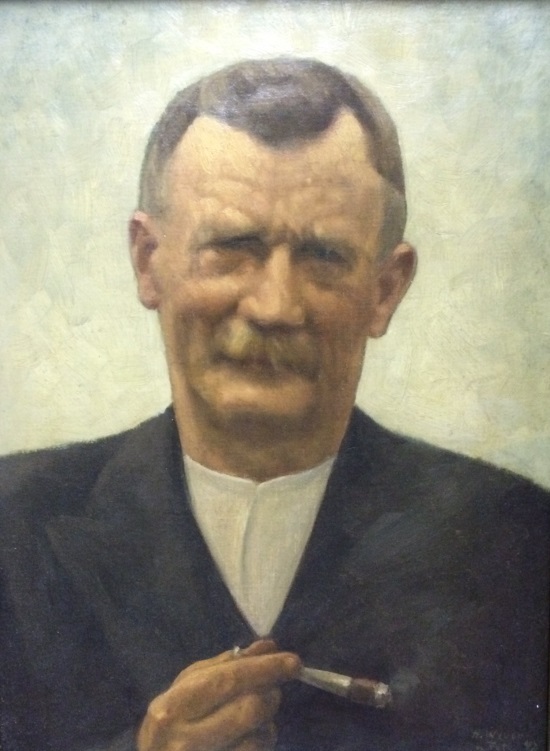 On November 21, 1930, Otto Schürholz, one of Johann Schürholz’s sons, joins the company. Johann Schürholz purchases the grounds of the decommissioned Kuhlenberg hut at the Albaumbach in Würdinghausen, which was home to an iron production until its closure. At the time of purchase, the old building of a nuts and bolts factory was located on the approximately 4-acre large grounds. 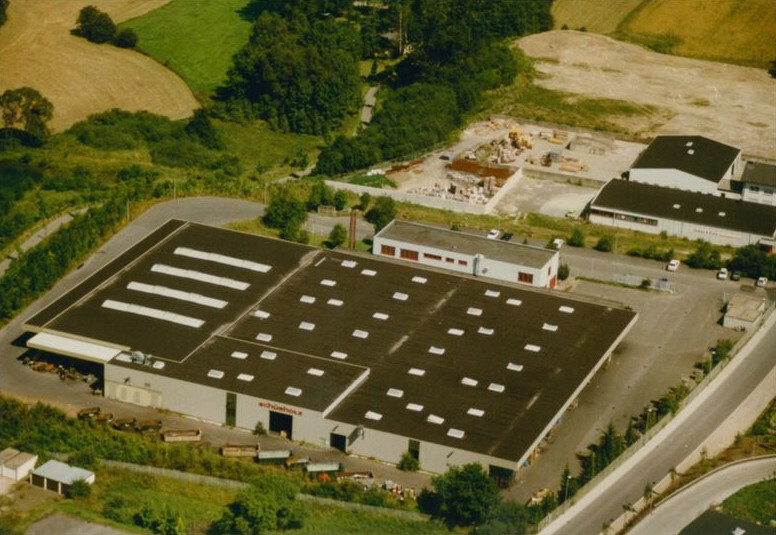 The initial inventory of the Würdinghausen branch is newly acquired and amounts to four turning lathes, five press machines, planing and drilling machines as well as a roller cutter. Over time, new buildings are erected on the plant grounds. Johann Schürholz promotes his first employee, Willy Teipelmann as director of the Würdinghausen plant. There is a railway link from Würdinghausen to Plettenberg, which is used by the employees as well as to transport operational products in time. 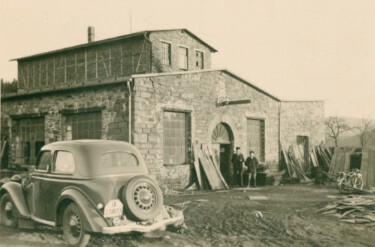 Building of the old nuts and bolts factory in the 1940s. The founder, Johann Schürholz, dies on April 21, 1945. Following that, his daughter, Hedwig Schürholz enters the company and manages the operations together with her brother Otto. Hedwig is responsible for the commercial area while Otto Schürholz takes charge of the technical part. Thanks to the steady economic boom after the 2. World War and the founding of the Federal Republic of Germany in 1948, the production capacities are expanded. In the early 1950s, then, the first punching machines with a punching power of 25-45 tons are commissioned and at the same time contacts are established with the car industry. A specialty at the time is the production of compensating disks for the axle and gearbox production, starting with a material thickness of 0.075 mm and incrementally increasing by 0.025 mm. In response to the steady increase in demand for turned discs, automatic lathes are developed and patented on which millions of high-quality parts are produced in the following years. 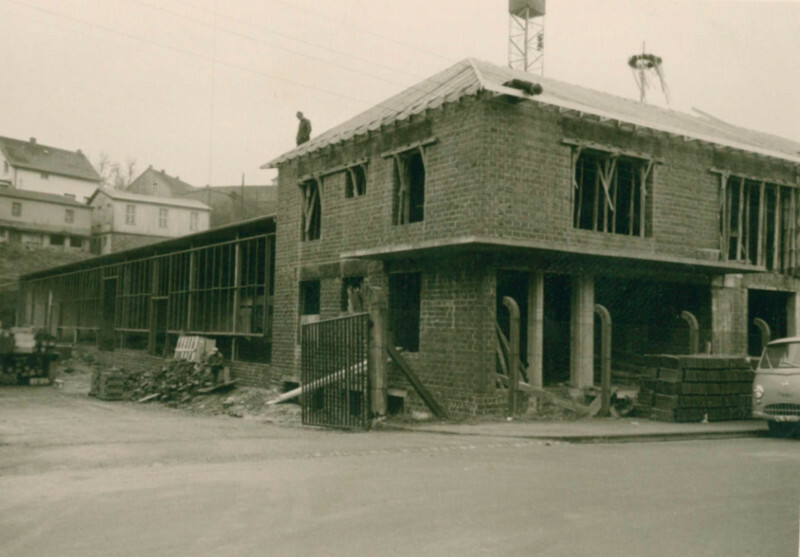 In 1955, a new production hall is constructed at the Königsstraße in Plettenberg. Following the death of Otto Schürholz on December 6, 1959, the sons Hans-Otto and Walter receive his company shares. The company is converted into a limited partnership in 1961. In 1964, an additional production hall including an office building is built at the Königsstraße. In addition to the required structural expansion, due to the steady increase of the bolts accessory market share, a corresponding expansion and modernization of the production capacities become necessary as well. The 1960s then also saw the investment in punching machines with a punching power of up to 100t. At this time, the company already numbered 500 customers and the number of products was in the thousands. 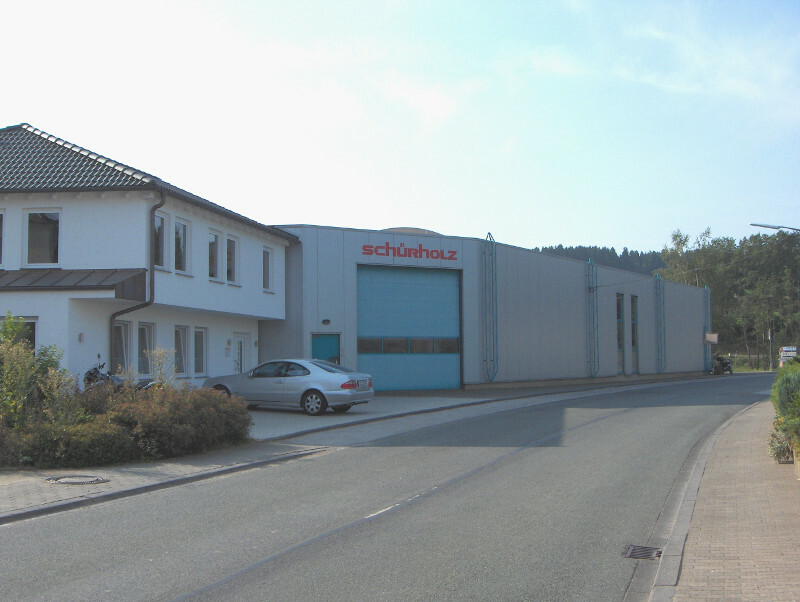 The Schürholz company celebrates its 50th anniversary. 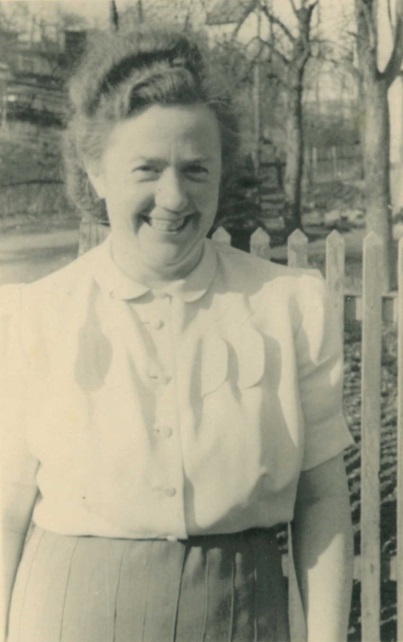 Hedwig Schürholz dies on March 20, 1970. Hans-Otto Schürholz subsequently assumes the management of the company. At this time, the company already has a larger machine pool with 25 punch presses, 5 roll barrels, various turning and thread machines, lathes for washers, tool lathes, planers, surface grinders, roll cutters, plate shears, fork lifts and a bonderizing system. A punch-bending department is created at the Plettenberg plant in 1977. 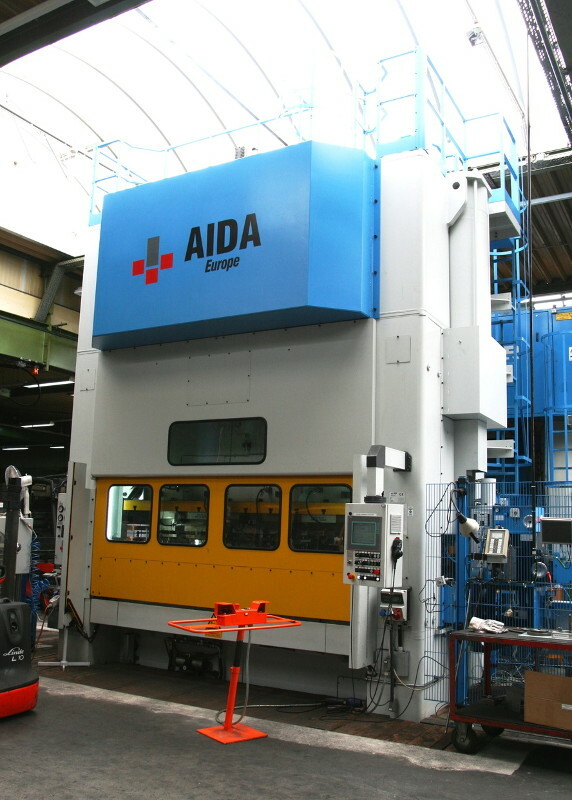 Following the decision to begin the production of punch-bent parts, extensive investments are made between 1977 and 1983 in the (at that time’s) largest and most cutting edge plant of the Otto Bihler company, in part with special equipment for round products with hydraulic calibration stations. In addition to the production of bushes, the company also specializes on the manufacture of cases for injection pumps of which several millions are shipped worldwide each year. 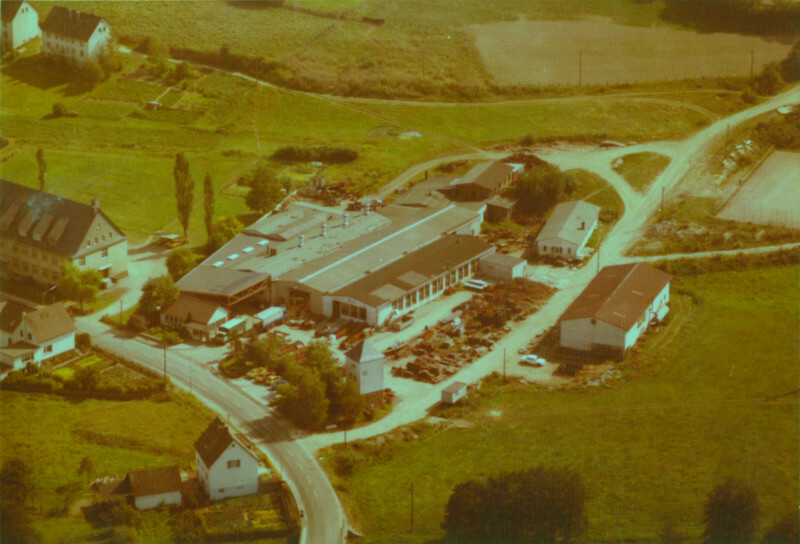 In the early 1980s, a focus on the punch technology at the Plettenberg plant followed while a transformation was made at the Würdinghausen site toward flexible sheet metal processing. 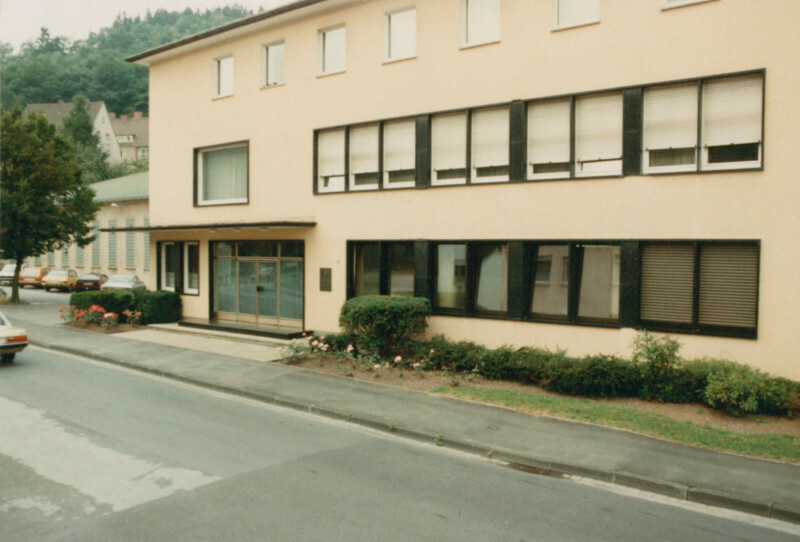 Furthermore, 1984 saw the entry into laser processing in Würdinghausen. 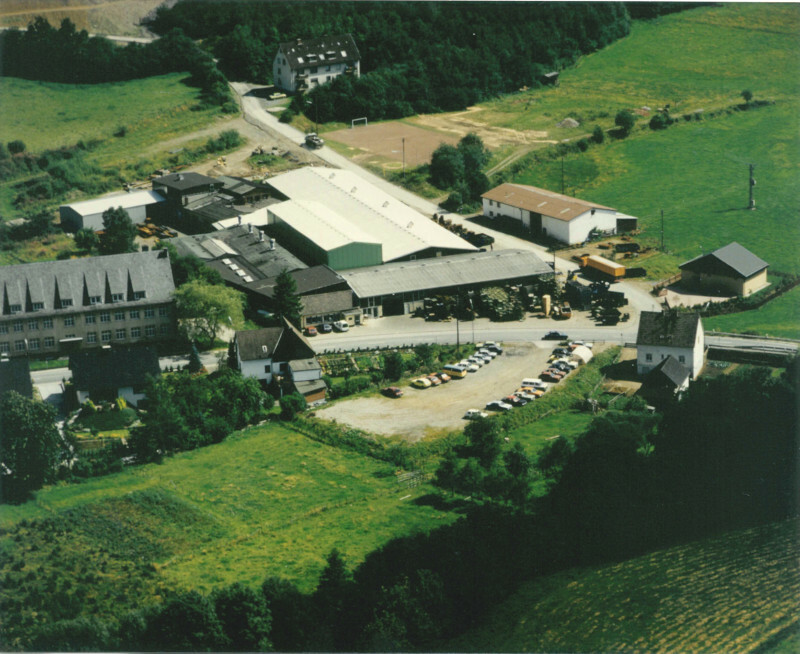 In 1985, the Plettenberg plant moved from the Königsstraße to the industrial site Köbbinghausen. The property area thus grew from approx. 10,000m2 to more than 20,000m2 with an initial hall size of 4,200m2. The share of washers and standard parts was steadily scaled back. Press-, punch- and drawn parts are the main focus from hereon. From the mid-80s, the production of cases for radiator cooled motors is continuously expanded and up to 500,000 pieces are shipped each month. These motors receive welded tabs with punched bolts to attach cooling systems. A welding shop is installed at the Würdinghausen plant in 1985. During the same period, investments are made in several disc-double face grinding machines DDS 600, to be able to supply the punch products and discs with the narrowest tolerances and highest surface quality after the perpetually planned exit from the DIN-disc production. Several million cylinder-head discs are annually produced for the car industry as well as spacers and shim rings. At the same time, the processing of fine punch and cold extruded press parts with very narrow balance and thickness tolerances took place on a large place. In 1991, a 400t punching machine with transfer device is acquired. Thanks to the purchase of this machine, the manufacture of anchor clamps for the German Federal Mail is started. The quite complicated punching parts are produced in three sizes for different cable profiles, hot-dip galvanized and finally screwed with synthetic parts. The anchor clamps are needed to fixate and lay power- and telephone lines. 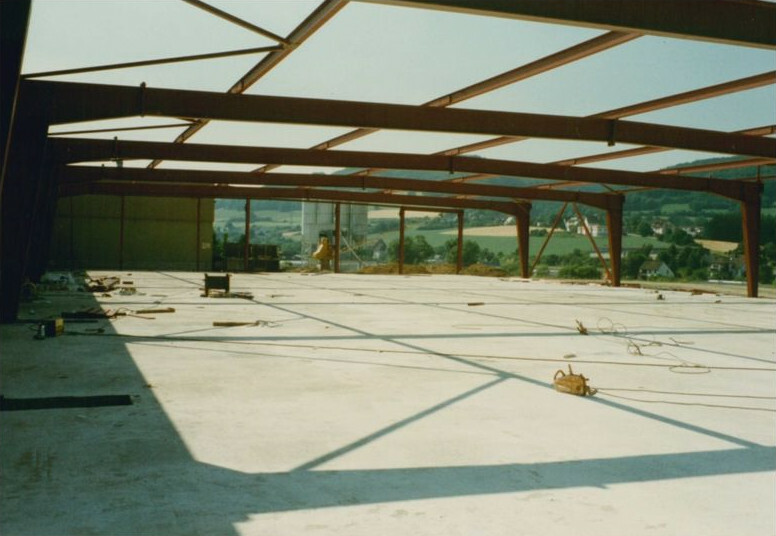 In 1991/92, an additional production hall is constructed in the industrial area Köbbinghausen due to the continued growth. 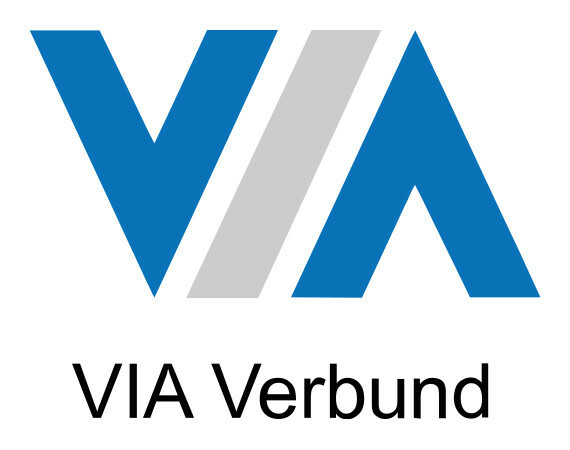 Establishment of the VIA Association, a cooperation of mid-sized, owner-managed businesses in the car-supplier sector. Schürholz is one of the founding members. At the Würdinghausen plant, cutting edge production allows for the flexible manufacture of boards and molded parts up to complex assemblies. In constant dialog with the customer, the company develops innovative problem solutions in sheet metal for single parts and prototypes as well as for series of complex assemblies. With the help of modern technologies, such as 2D and 3D laser processing as well as CNC bending technologies, product developments are possible in the shortest amount of time in order to achieve significant time and cost advantages in this manner. At this point, 55 staff members are employed in Würdinghausen. Metal plates, 3D molded parts, cases and sheet metal cladding are produced. The company sets the goal to constantly work at optimizing the production and performance processes, to drive the staff qualifications and development forward, persistently work on quality improvements for its products and services and to optimize the communication both internally and externally. 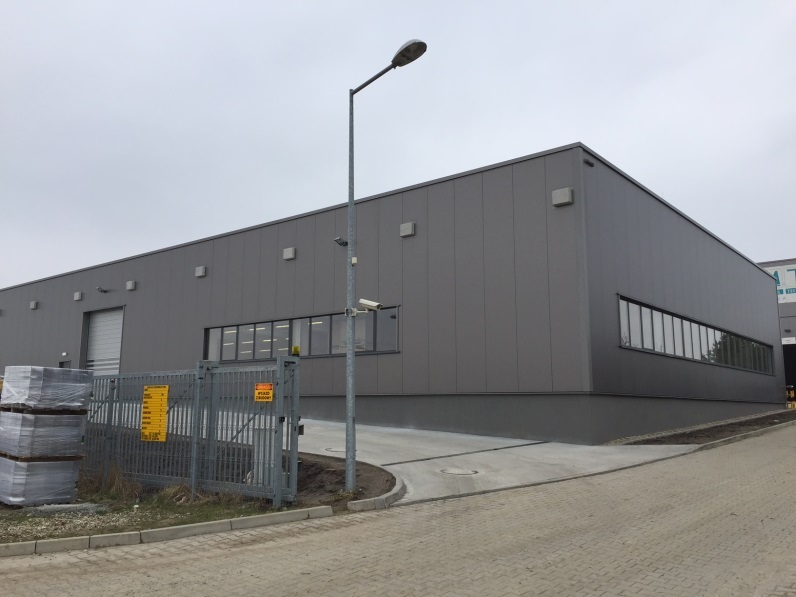 New establishment of the Schürholz Polska, a production site for punch-bent parts, welded and assembly modules in Sroda Slaska, Poland. Establishment of a joint venture in China (Yangzhou), the Jiangsu Schürholz Precision Metal Forming Co. Ltd.
Acquisition of the first servo press at the Plettenberg plant. 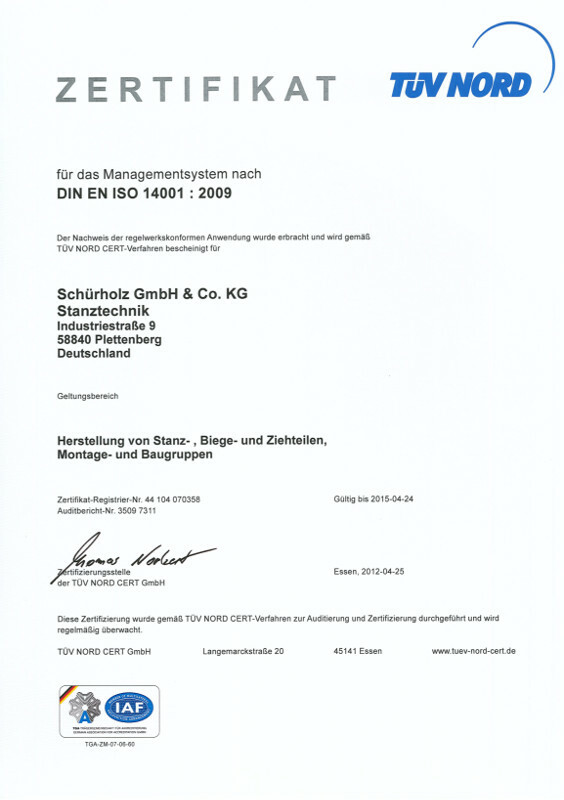 Certification of the Plettenberg plant according to DIN EN ISO 140001. Introduction of SAP at the production plant Plettenberg. Following that, SAP was implemented at the plant in Poland including a connection to the Plettenberg plant. In 2016, the Poland plant is expanded by an additional production hall. The developed space now amounts to 3,300 m²; the total area encompasses 11,500 m². The Chinese plant moves to a new production building within Yangzhou. The developed area now amounts to 3,300 m²; the total area of the property is approx. 4,000 m². In addition, the company also has sufficient expansion options for the future. 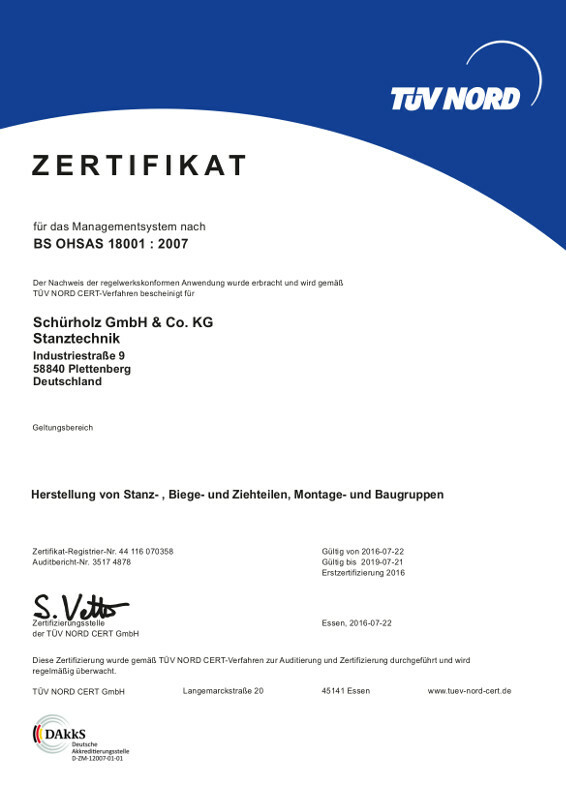 Furthermore, the certification of the worker protection management system at the Plettenberg plant according to the norm BS OHSAS 18001 occurs that year. Our business actions are oriented on the legal jurisdiction of the respective countries and regions, from which numerous obligations derive for the Schürholz corporate group and its employees domestically and abroad. We run the business responsibly and in compliance with the legal provisions and official regulations of the countries that we are active in. Schürholz expects legally conform and ethically flawless conduct of all the employees in their daily business operations. For every staff member impacts the reputation of the company through his/her professional actions. By means of the regular dialogue with the superiors as well as trainings, the employees are meant to become familiar with the multifaceted legal provisions and official regulations of the countries, in which our staff is active and that are relevant to them. That way, a foundation is created in order to run the business responsibly and in compliance with the respectively applicable laws. Our business management has committed, without limitations, to the Corporate Compliance, to refrain from any actions that are opposed to these principles, which may lead to a violation of the applicable laws. This commitment has been made for the company as a whole, as well as for each individual employee and has been summarized in the “Schürholz – Corporate Compliance Policy”. The principles enshrined there shall guide the employees in their business actions and protect them from possible misconduct. 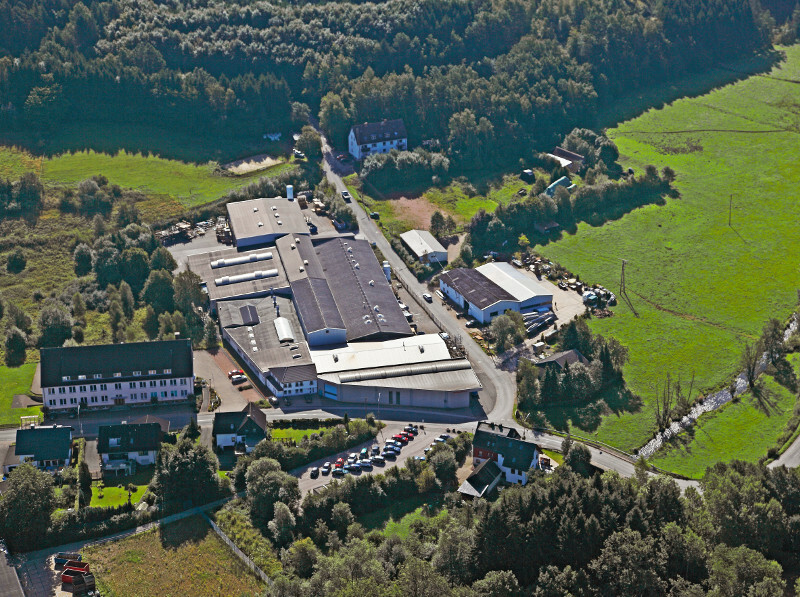 The excellent quality of our products, services and processes are the focus of all the Schürholz company’s activities. In the context of our quality policy, which is the working base of all employees, zero-defect quality is our common goal. Our customer’s satisfaction with the quality of our work is our highest priority. We achieve this through flawless production and services, a hundred-percent adherence to deadlines and by competently working together with our customers. Continuous improvement of all our business areas and unlimited commitment to quality by our employees ensure the optimization and further development of our entire company. Thinking and acting in the interest of the environment are part of the business philosophy of the Schürholz Group and are seen as forward-thinking development factors. An environmental management system as per the requirements of DIN EN ISO 14001 was implemented accordingly and integrated in the operational processes. Through the consistent implementation of the environmental policy and constant updates and following up on the environmental goals, the intent is to save resources, reduce waste and emissions as well as sensitizing employees and suppliers for the needs of environmental protection. The environmental management system is integrated in the quality management system and is annually adapted and developed further to reflect the type and extent of the environmental impact and effects of all operationally-influenced activities, products and services. The currently applicable legal regulations are fulfilled and implemented by the company. Occupational safety and health presents a further important corporate principle that has a decisive impact on the survival and success of our company. Against this backdrop we combined our occupational and health protection management systems in line with the requirements of the BS OHSAS 18001 with our operational processes. The Schürholz company does not only commit itself to the statutory provisions and rules of the occupational and health protection, but also continuously develops prevention concepts that go far beyond the legal provisions. The development of our work places is oriented on the newest ergonomic insights and technical protection measures and is continuously driven forward and improved on. Its inclusion of our employees plays a crucial role in this and additionally contributes to the motivation and sensitization in matters of safety at work. Our goal and aspiration is to consistently reduce the number of work accidents and eliminate these if possible by reducing and eliminating the hazard potentials and with the help of targeted trainings. In matters of occupational and health protection, we do not differentiate between our own employees and visitors or the staff of third companies, but rather ensure risk avoidance for all people that are active on our premises. The satisfaction of our customers comes first with us. Our entire processes, procedures and technologies are oriented on optimally fulfilling the desires and specifications of our customers. The comprehensive customer service is the prerequisite for us to be able to offer the best-possible services and tailor-made solutions. We want to implement this at all times in a fair and partner-like manner with our customers. Our economic success is substantially based on the expertise, skills and commitment of our employees. It is their skills and talent to create new products, processes, methods and technical implementations as well as their readiness to continuously develop further that enables our position as a leading technical and innovative company. We strive to raise the bar in the application of proven and new technologies and want to substantially contribute to their evolution. At Schürholz, continuous improvement and optimization of operational processes, structures, procedures and technologies are lived by in the entire company. Continuous improvement processes and the Schürholz idea management contribute to constant refinement in small steps and in all areas of the Schürholz Group. An open attitude to mistakes and critically scrutinizing established approaches and methods help to make us a bit better every day. Safety management and the constant development of the culture of safety are an essential foundation for corporate responsibility in the Schürholz business group. All accidents and incidents that are logged by us are analyzed and assessed in detail in order to be able to initiate the appropriate measures to avoid these in the future. Preventing accidents and dangerous incidents in the daily routine, when operating production systems, on the work and transport routes, where people or the environment could be damaged, takes the highest priority with us. The goal of our actions is the occupational safety and health protection for all our employees and suppliers on our premises and under the supervision of Schürholz as well as the smooth and safe operation of our plants. This way, we lower our ongoing costs by avoiding damages such as work and production downtime. The Schürholz business group employs nearly 300 staff members worldwide. We create a work environment in which all staff members can fully exploit their potential, drive innovation forward and produce an excellent performance. We offer our employees the freedom to develop and to grow together with their tasks. This aspiration is our foundation, to approach the best talents and to bind these to our company long-term. The training and professional development of young junior staff is an important matter for us. To a large degree, we develop our future managers from within our own ranks, but remain open to external executives that come from different teams, in order to bring in new impulses. Through our company, we strive to have a positive influence on the societal development at the respective locations. At the same time, we depend on the social framework conditions that are intact and feature an innovative business environment. Therefore, it is important to us to contribute to the future sustainability of our environment and to add value in diverse ways. In the course of our social commitment we thus pointedly invest in education, health, sports, social as well as regional projects. This work is a firm component of the corporate policy of Schürholz. The best performance is achieved if the employees enjoy coming to work and love what they do. Our goal is to provide the employees with a supporting, motivating environment that allows them to fully develop their potential. An appreciative, familiar working climate is a fundamentally important matter to us at all our sites and a cornerstone of our professional collaboration within the team. At the same time, we maintain a respectful and partner-like conduct in dealing with our suppliers, customers and business partners as well as the other interest groups. The Schürholz Group takes its social, economic and environmental responsibility very seriously. We view our business group as integrated in larger societal, economic and environmental systems and cycles, to whose preservation and improvement we contribute with our daily actions. For that reason, our goal is to not only support all these surrounding systems by applying sustainable manners of thinking and acting in our business activities, but to also make an active contribution to increasing the quality of life. We take our responsibility for the protection of the environment very seriously and continuously work at reducing the strain on the environment as well as discovering innovative product solutions that are beneficial to the environment. Our ecological standards meet the national and international laws and specifications. Eco-efficient processes help to lower the cost for materials, energy, emissions and disposal. After all, nowadays the efficient treatment of resources and energy has become also an environmental imperative more than ever before. Constantly increasing costs prompt us to take measures to improve resource and energy efficiency that also unburden the environment and save costs at the same time. 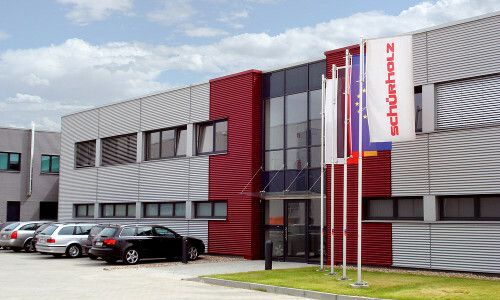 The production plants of the Schürholz Group have developed into regional structures that significantly contribute to the success of the company. We appreciate the regional connection at all our plants’ locations as well as the mutual exchange with our environment. We see ourselves as a responsible and reliable partner who contributes locally and wishes to offer a long-term added value to the region. We seek an intensive exchange of ideas and the communal collaboration with the people and structures in the regions in order to cooperatively reach our goals. The Schürholz Group communicates its goals and intentions both internally and externally, in order to ensure a maximum amount of transparency. We continuously inform our employees about current developments and changes so that Team Schürholz always acts in concert / pulls together. Transparent communication with the interest groups allows us to detect and resolve mistakes and problems early on, to implement wishes more quickly and to better exploit the mutual cooperation possibilities. The quality of our products and services is the benchmark, by which we measure our business actions. For that reason, the constant raising of the quality thinking of our employees is the guarantor for speed, precision and continued excellent quality. We are masters of our craft and can implement your special requirements along the entire process chain, starting at the prototype, to small and even large series. As a supplier company which faces the very quickly changing car industry with increasingly shorter and more complex development cycles, consistent and constant transition poses a great challenge for us. Critical reflection of the proven performances and processes for the purpose of continued improvement are equally part of our corporate philosophy as is looking ahead, in order to recognize the market developments and customer needs of the future. On the occasion of the 100 years jubilee celebration of the Schürholz group a new company movie was created, which captures in pictures the historical development of the company and presents different facets of the Schürholz group.